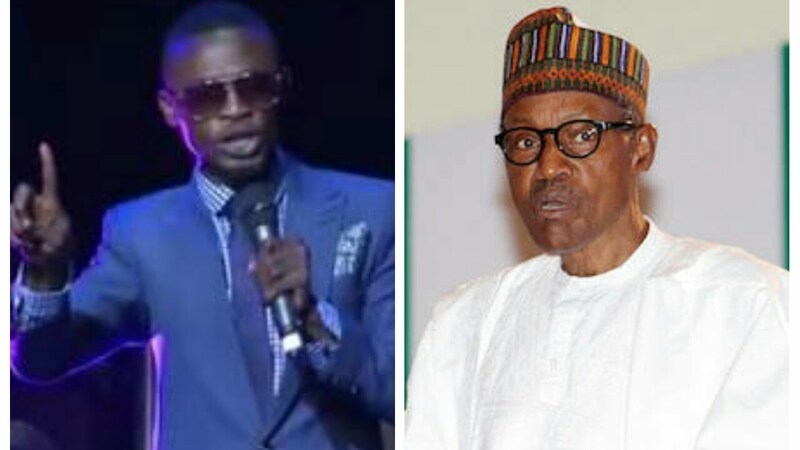 The humour merchant, made the statement in the wake of reports that the National Assembly members plan to visit the President after some top APC members and some governors have already visited the number one citizen, saying, it is utterly unnecessary, when there are so many national issues begging their attention. “I kindly make this passionate appeal to Nigerians, that president Buhari should be left to rest. Nobody can question or decide who should get ill. This is a divine manifestation,that only God can answer. Since he has willingly handed over power to the Vice President as stipulated by the constitution,I recommend that the National Assembly should as a matter of urgency be delegating the various House Committees to address and pass legislation that will make it mandatory for all states to provide standard world class hospitals to meet international standard and provide quality services to the ordinary Nigerians. I strongly advise that Nigerian top government officials should stop visiting the president in London,since he is certified to be alive,” he said in a phone conversation with Vanguard. “The report that National Assembly members want to visit him is totally irrelevant. They should visit our federal roads that have taken many lives. The Benin-Abuja road, eastern roads, Benin-Ore road and many others, most importantly, visit the stranded children and families in the north east, our public hospitals without dialysis equipment and non functioning emergency and accident units,” he added. Speaking further he decried the state of infrastructures in the country, begging the National Assembly, both Upper and Lower Houses, to pay urgent attention to resuscitating them rather than playing to the gallery with ostentatious visit to the President in London. “Our child mortality rate is among the highest in the world today and even our higher institutions are rated sub-standard.